In the immortal words of Bette Davis, "Fasten your seatbelts, it's going to be a bumpy night". The iconic movie that saw both Davis and Anne Baxter compete for an Oscar is finally being made into a stage play. 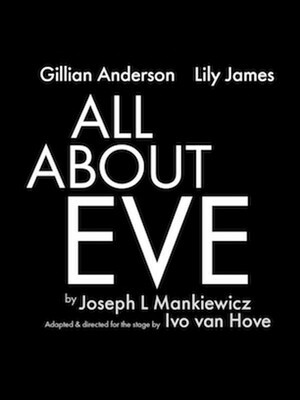 Directed by Ivo van Hove, All About Eve stars Lily James as Eve alongside Olivier nominee Gillian Anderson as Margo Channing. 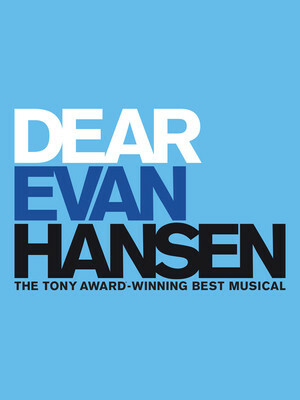 After much speculation and rumour, DEAR EVAN HANSEN, Broadway's latest smash hit musical, is heading to London's West End in 2019! Telling the story of troubled teen Evan, the six-time Tony-winning musical dives into the themes of misunderstood youth and the ever-growing impact of technology on our lives. Early access tickets now on sale. Formerly the Albery Theatre, The Noel Coward Theatre is a West End theatre on St. Martin's Lane. It was built by Sir Charles Wyndham and opened in 1903. Designed by architect W. G. R. Sprague, the building has a classical style exterior and a Rococo style interior design. The venue has been managed and owned by Delfont-Mackintosh Ltd since September 2005. 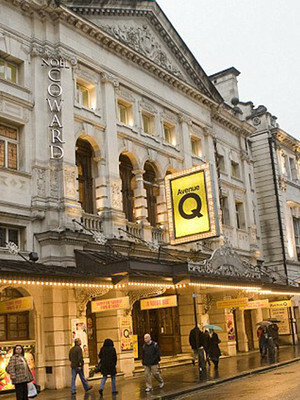 After a large-scale refurbishment in 2006, it was renamed the Noel Coward Theatre, and is now a Grade II Listed building. Please note: The term Noel Coward Theatre as well as all associated graphics, logos, and/or other trademarks, tradenames or copyrights are the property of the Noel Coward Theatre and are used herein for factual descriptive purposes only. 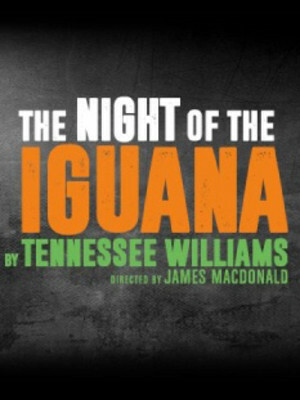 We are in no way associated with or authorized by the Noel Coward Theatre and neither that entity nor any of its affiliates have licensed or endorsed us to sell tickets, goods and or services in conjunction with their events.